Jackson County Sheriff's Narcotics Units celebrate Red Ribbon each year in October by visiting all schools in Jackson County to stress the importance of "Being Drug Free". Elementary age students are given a K-9 presentation along with information on why it's important to stay "Drug Free". Middle and High School students are given the "Zero Meth" presentation, sponsored in part by the Jackson County District Attorney's Office. 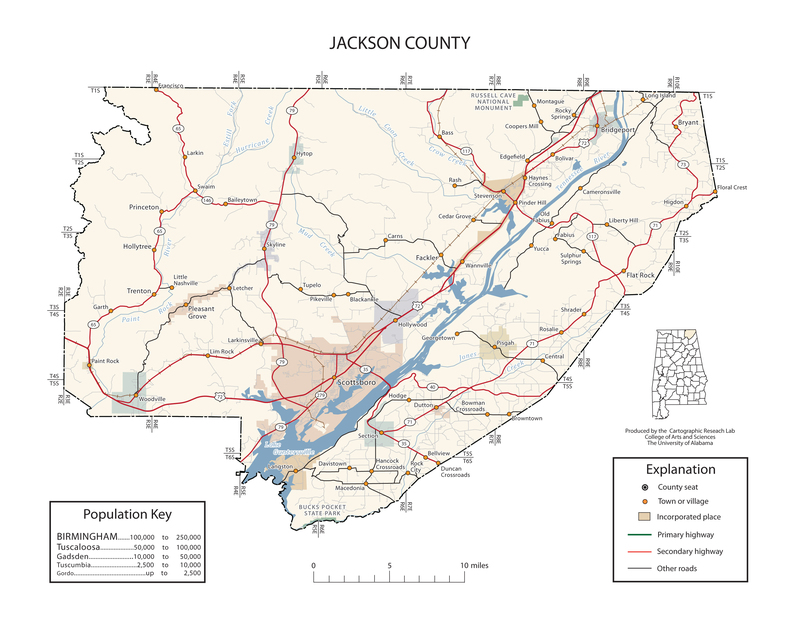 We believe that educating our youth is a key factor in the fight against illegal drug activity in Jackson County. These children are the future of Jackson County, and it is our goal to help them in any way to continue to be Drug Free!